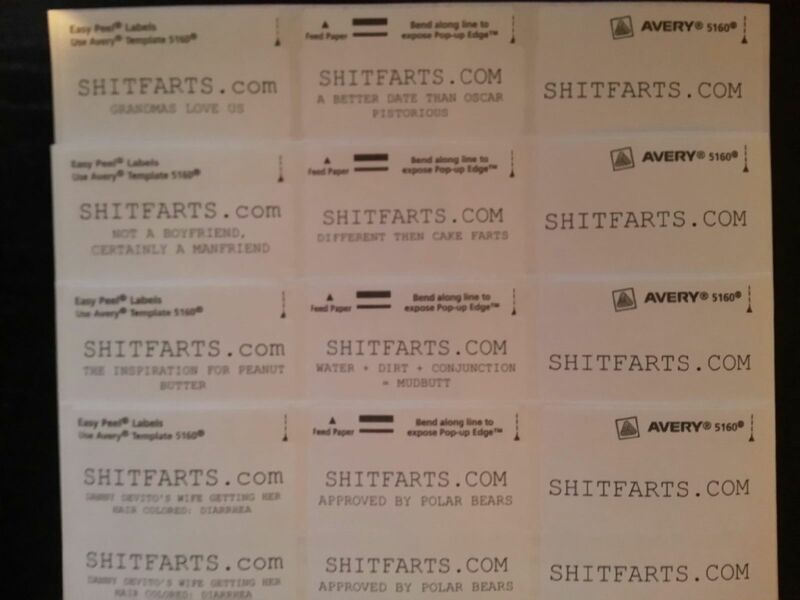 There will be no more posts going up at http://www.fullofshart.com and it’s linked site, http://www.shitfarts.com. All new posts will appear exclusively on http://www.theshartgallery.com . Within the next week or so, there should be an auto redirect of this site to http://www.theshartgallery.com so if you don’t update your bookmarks now, then we’ll kind of do it for you. Using Blogger, and linking everything to one simple account, makes everything much easier on us. Sorry if this inconveniences you. We didn’t mean it. Let us take you to dinner so we can talk about it. Red Lobster? Yeah. We’ll butter your biscuits.